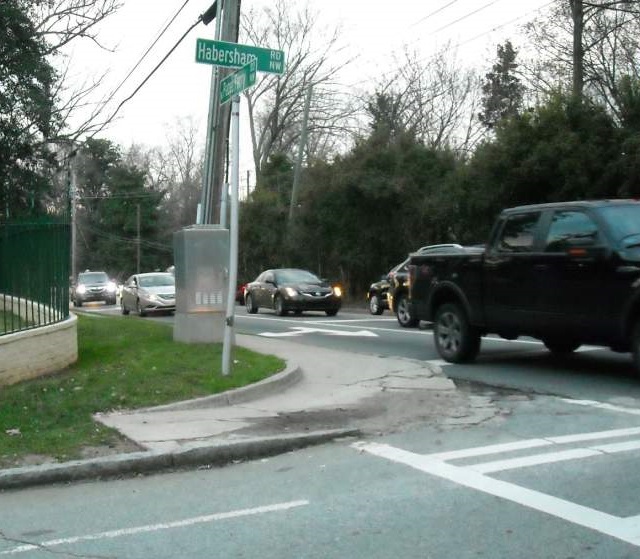 A number of Atlanta’s historic neighborhoods are under pressure from levels of traffic well above those for which the neighborhood streets were designed. In addition to radically changing the quality of life in these historic areas, Atlanta is losing the human scale and texture, aesthetic character and green space in some of her finest neighborhoods. This can be particularly observed on West Paces Ferry and Peachtree Battle Avenue. These neighborhoods, developed in the early 20th century, are among Atlanta’s greatest examples of the integration of architecture and landscape design in asuburban setting. Concerns have resulted in a task force which will be studying radical solutions for these problems as well as looking at related problems of incompatible infill in historic neighborhoods. We hope the study will provide solutions which can be used as a matrix for historic neighborhoods throughout the city.